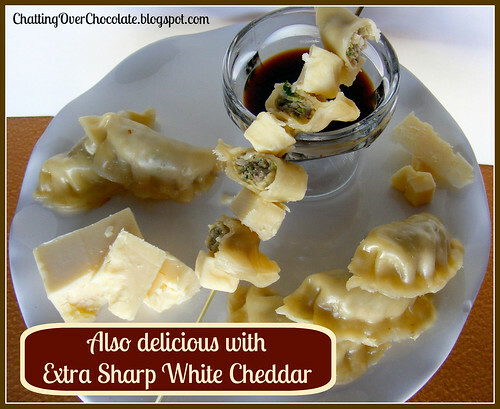 This yummy snacketizer (perfect as a snack or an appetizer, although I must admit they're so tasty I've been known to make a meal out of them) came about because I LOVE CHEESE! I tend to eat it alongside just about everything. When savoring these two delicious foods together once, they became fast, scrumptious friends. I knew they were meant to be skewered side by side as BFFFs (best food friends forever ... or for approximately fifteen minutes if they're on my plate). 1. Cut each prepared potsticker into three sections. 2. Cut cheddar cheese into cubes. 3. Skewer the cheese cubes and sections of potstickers, alternating between the two. 4. Serve with soy sauce. Hello, I'm your newest follower. 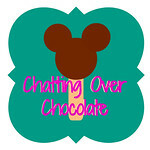 I found you on Girlish Whims blog hop and came to visit your blog. I will visit often and hope you will visit my blog sometime. Now this is quite the interesting combination! I think I might just love this. I've never heard of that before, how cool! I love love it! Now only if I could eat it, stupid diet. But girl that looks fab, I love the different cheddar cheese idea too! Sounds like a delicious combo!!!! Thank you so much for linking up! I really appreciate it. We did indeed try this for lunch the other day. It did get my kids to eat the potstickers without complaint! Yippee! Thanks so much for the idea. I love pot stickers! I am your newest GFC follower, and found you via 'Weekend re-Treat Party'. Have a wonderful weekend! You're right, food on a stick if fun. :) Visiting you from the No Rules Weekend Blog Party. Yum Brenda, these look good! I'm your newest reader and follower...would love for you to do the same! Thanks for the visit earlier tonight, have a good one! What a great idea and I will be using this for lots of parties. Hope you are having a great Valentine weekend and thank you so much for sharing with Full Plate Thursday. What a great idea! I too love cheese! We have a catering business and I pinned this for future reference. Thanks so much for linking to the Weekend Potluck. We are your newest followers. Have a terrific week! This looks super yummy! I LOVE cheese too, lol! Put it in everything lately! 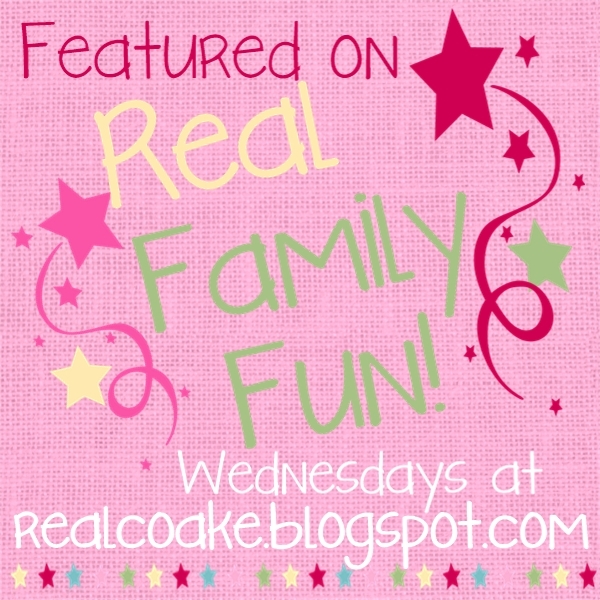 Thanks for sharing at my weekend link party @The Weekend re-Treat! These look so delicious! Thanks for linking up for Friday Favorites. I'm featuring your this week! Yum!! 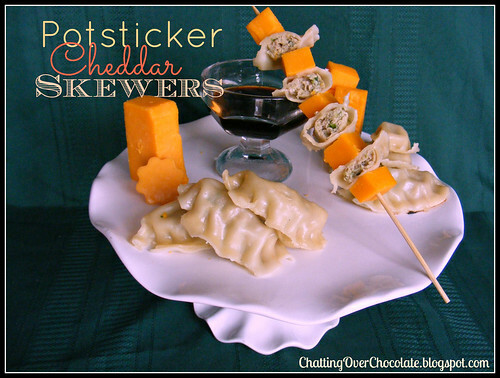 Potstickers and cheese two of my favorite things, why haven't I thought of this? Thanks for sharing and for stopping by my blog:)Cant wait to try this out!